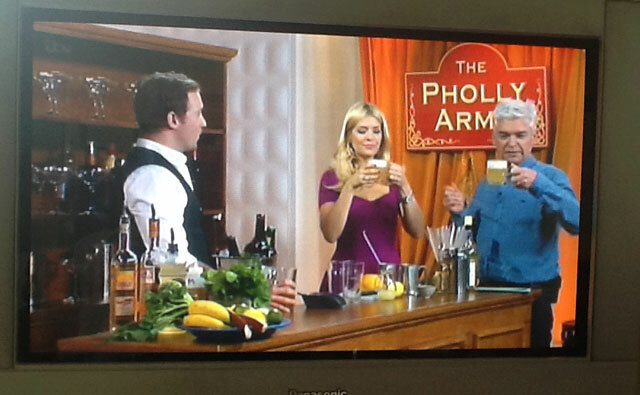 Beautiful Beer on ITV’s This Morning! Woohoo! Beer got another look-in on the telly today when I was invited into the ITV1 studios of the This Morning programme today. I had a fabulous time with Phillip and Holly about my mission to spread the word about the beauty in beer to women and to anyone else who’s interested!! I know there are tons of men who read this blog too so I’m not ignoring you either, boys! But you know how I feel about getting more women interested in beer and I know many of you boys are on board with the mission too!! CHEERS! 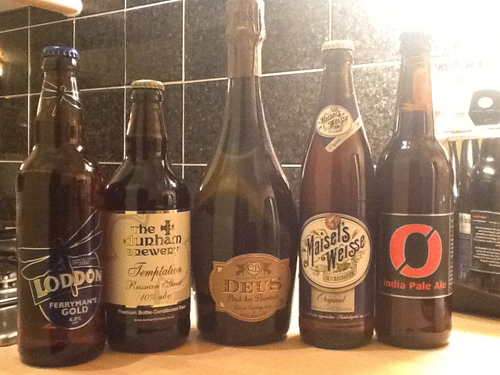 So I showed off the following FIVE fabulous beers which are among my (many) personal faves and I’m sure which you’ll all have your own opinions on (cos we beer bloggers aren’t half vocal, eh?!?) Plus we chatted about matching beer to food, and how exciting it is to have a go and I gave some tips on how viewers can start their own beer adventures. 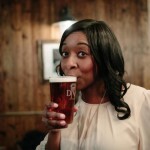 What’s so exciting is it just goes to show how much the image of beer is changing and that mainstream telly is really getting switched on more by beer. 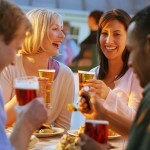 In my eyes beer ISN’T just a man’s drink. It can be fun, it can be elegant, it can be chic, it can be glamorous! It can be all these things and more!